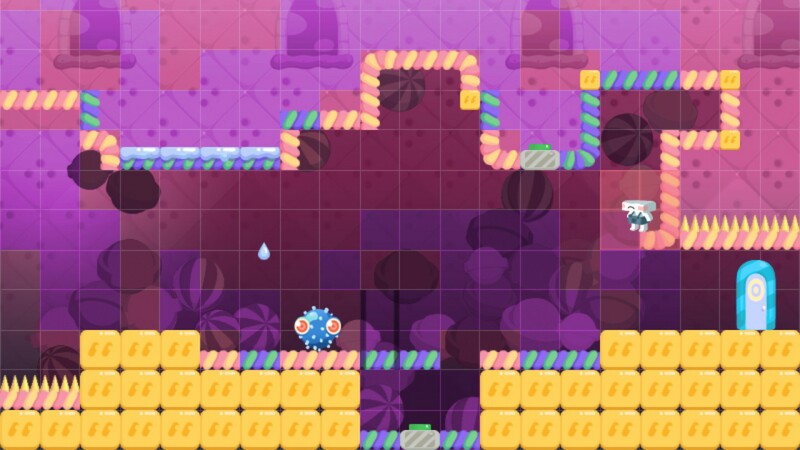 A cube of sugar escapes from factories to avoid the fate of becoming a cookie! 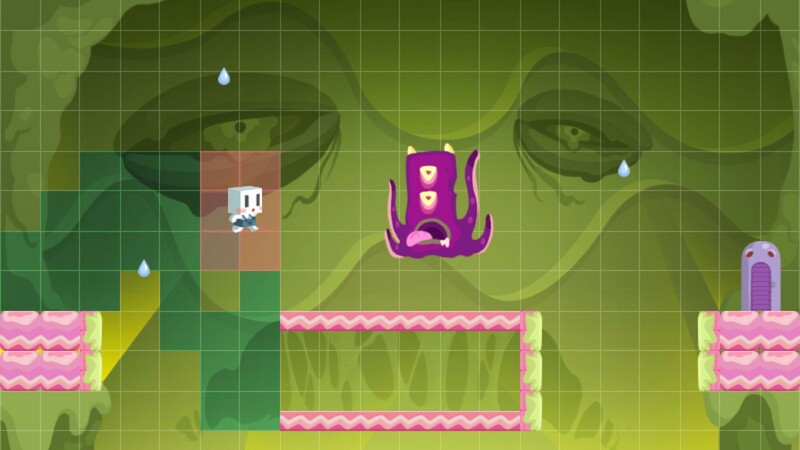 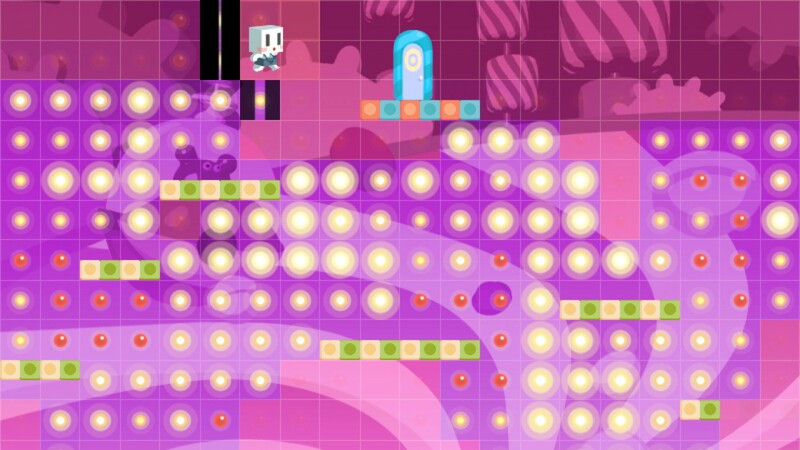 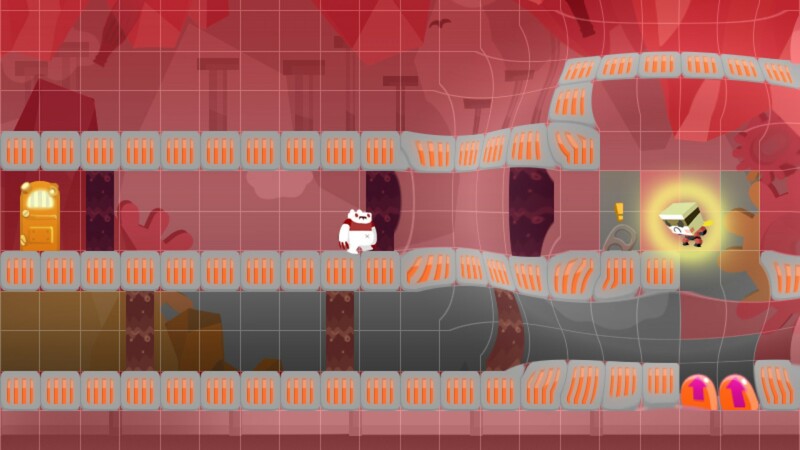 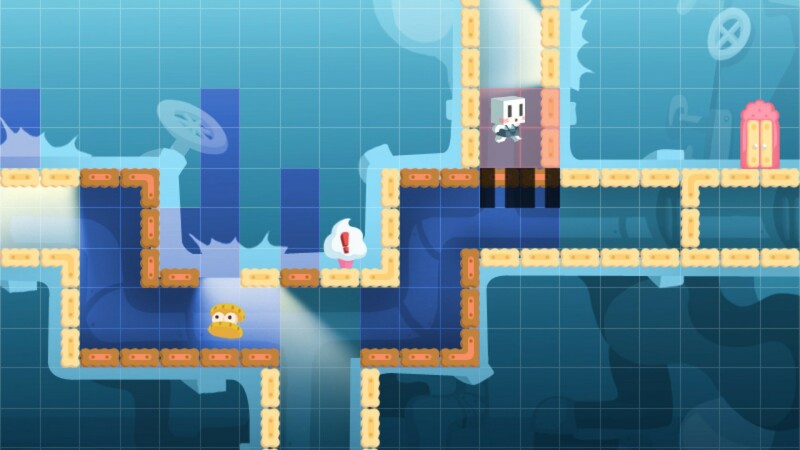 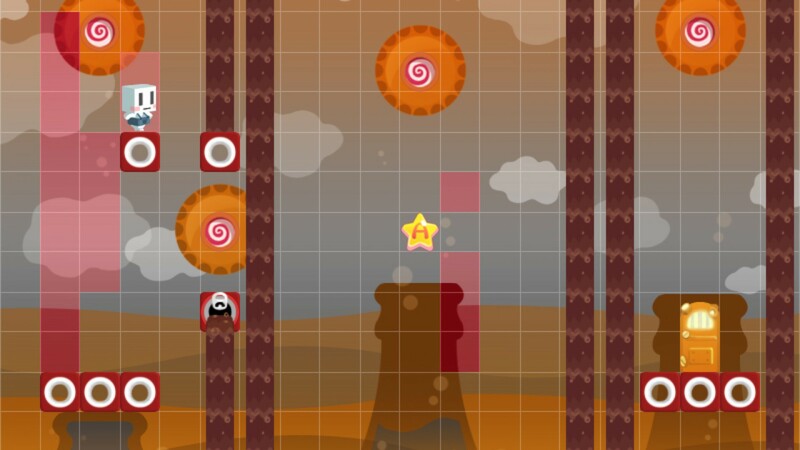 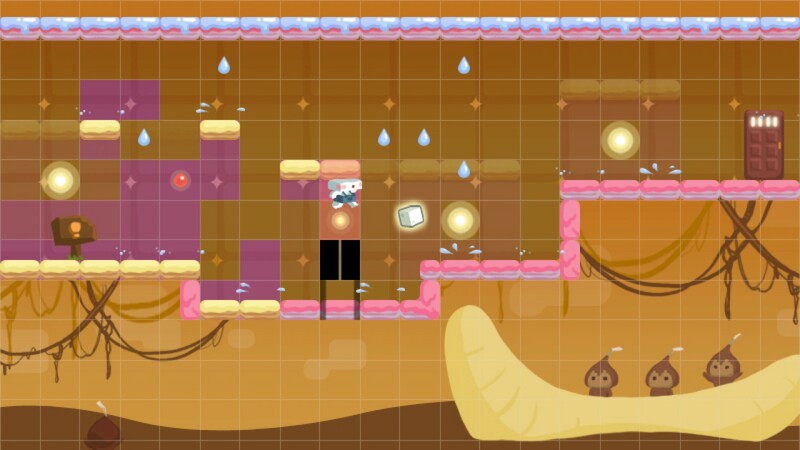 The game is the full version of IGF China 2010´s winner, Sugar Cube. 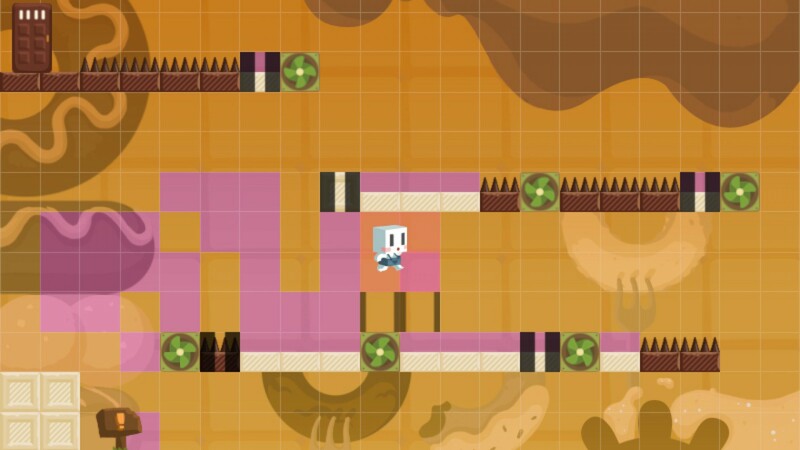 It includes 5 factory themes containing 90 levels and 2 endings. 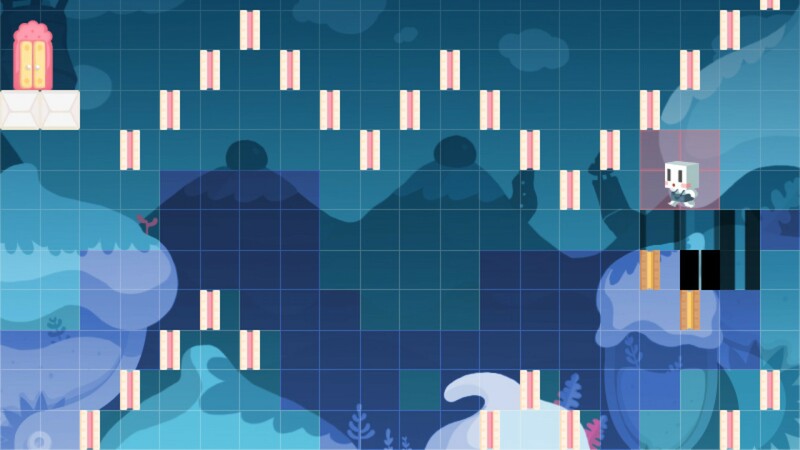 Also included is the full soundtrack of the game.